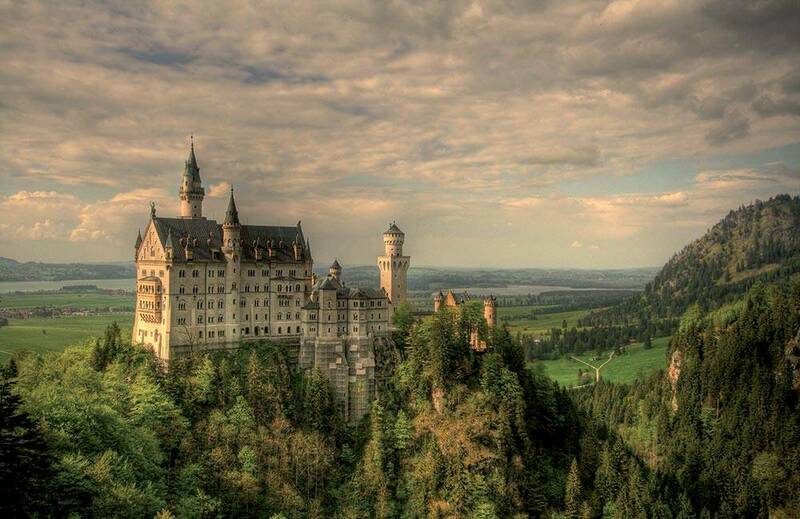 Living in a real fairytale castle is no longer a childhood dream. A castle vacation can be true joy for anyone’s senses, breathing in the historic air between ancient walls and discovering the exciting secrets of noble families with a long, rich tradition. In Europe and overseas there are many properties, mainly owner managed, which offer their visitors, inhabitants and staff the charm, diversity, seduction…in a word… the soul of time honored civilizations. Many of these historic buildings look back on a long and eventful history. Some of them changed owners frequently or were partially destroyed in the chaos of war; others were virtually forgotten and fell into ruin through the course of centuries, until they were eventually rediscovered and restored by their present owners; most of them have hosted rich and famous guests…. In an estate on the lake, shortly after his abdication from the throne of English, Edoardo Duca of Windsor wrote about his ‘place of peace’. While in another place, the text was written for the ‘Blue Danube Walz’ by Johann Strauss. More recently, Richard Burton, John Lennon… and many other famous people, have been distinguished guests. All of these estates, each having its own past and peculiarities, are nevertheless united by the intrinsic virtue of rehabilitating and maintaining historic heritage. This has been possible thanks to the passionate dedication of their owners and collaborators, who allow these places not only to tell their past stories, but also to build new ones. These buildings host a wide range and variety of activities. Palaces and castles have always served as gathering spots for artists from around the world. Today’s owners of castles are dedicated to continuing this tradition, hosting special events in their salons such as concerts and exhibitions, but also workshops and conferences. Moreover, these houses can be the perfect setting for family celebrations or even for university, religious and military reunions. And since many of the Inns hold a Civil Wedding License, they are a suitable romantic setting for tying the knot. Companies too can make the past a part of their future meetings there. While these hotels offer classic character and legendary hospitality, they also provide the latest in high-speed technology, audiovisual equipment and business services making their salons the ideal location for unforgettable corporate meetings, retreats, conventions and conferences. Due to this richness of entrepreneurial activities, one can apply for different types of job positions, ranging from selling positions, to catering, to gardening, to tourist guides, event management … up to very rare jobs one wouldn’t even think about. 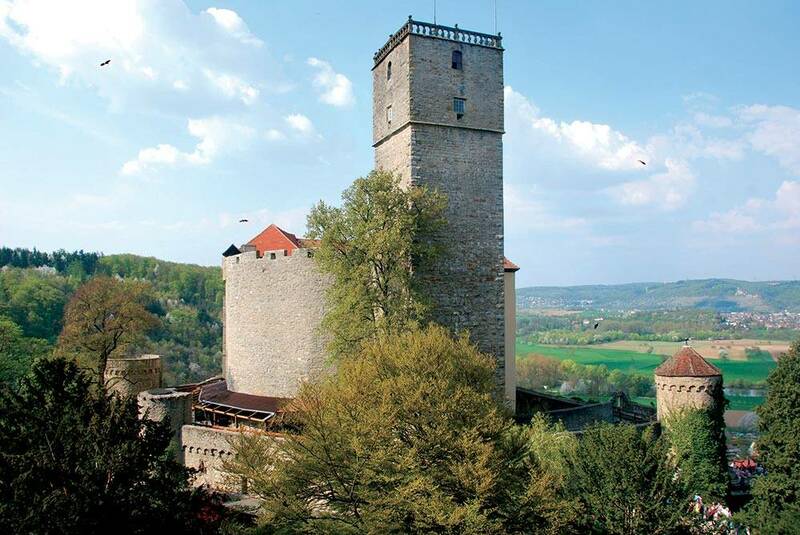 For instance, the oldest private German raptors center is based in the Guttenberg Castle and raptors experts take care of 130 birds and handle them during flight shows taking place twice a day. The castle also employs ‘old style carpenters’ who are able to do renovation works, trying to figure out how people used to do that centuries ago. No matter what the area of interest is, passion for history and tradition, sense of belonging and loyalty are musts to appreciate working in castles. Most of the properties rely on their promotion by national associations, which gather selected members with the shared aim of promoting their country’s traditions and cultural heritage. In most cases, these associations are developing very effective marketing campaigns and have even opened branch offices abroad. That’s the case of Chateaus&Hotels Collection (founded in France in the 70s) with an office and dedicated promotional channels in Japan. To strengthen their impact, these entities often initiate some cooperation with associations of the same kind. The Historic Hotels of Europe Federation for example represents different European national associations and in turn has an agreement with the Historic Hotels of America, which covers areas such as joint promotions on trade and consumer shows, website links and exchanges of advertisements in respective directories. Similar networks are also to be found in other regions such as Mexico, Turkey and China, representing a further opportunity to work in this sector. Due to the historic significance of these houses, public administration support sometimes comes into play. In the UK, the National Trust is in charge of the rediscovery and restoration of some cottages, while in the U.S. the Historic Hotels of America is a project of the National Trust. Guttenberg Castle, one of the oldest private German raptors centers. Staying in a chateaux has become a new trend in the hospitality industry. Tourists have long visited these ancient buildings, but now companies, universities, and other organizations host events in these historical settings. The past blends with the present. 1. Chateau de Briottières It couldn’t be more French than this! 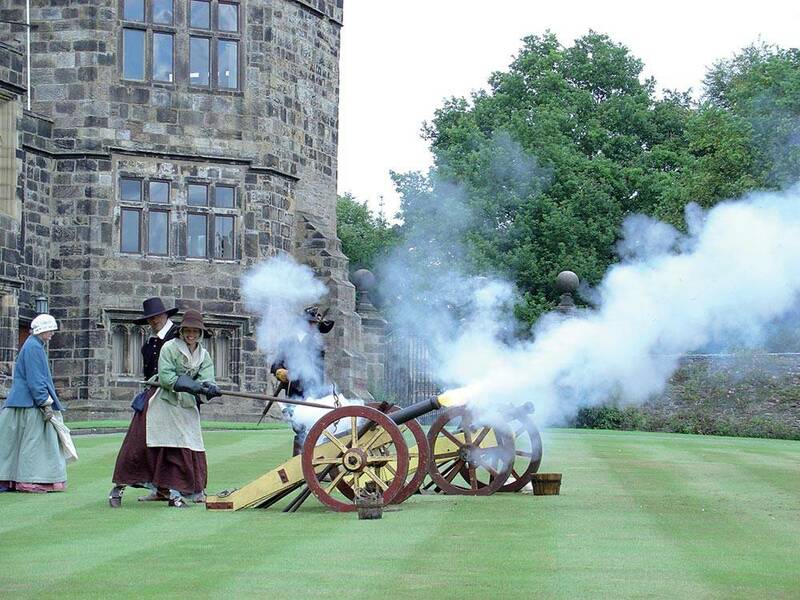 A medieval event taking place at the Skipton Castle in England. 2. Rocca di Soragna The old lady…. it is said that the ghost of the house comes once in a while…and she is very funny. It is situated in Janshui, south of China, belongs to the Zhu family since the XIX century. It became a hotel in 1999. Its architecture is characterized by wooden pavillions facing little gardens, once home of the concubines. In Beijing Lu Song Yuan used to be the house of a member of the royal family belonging to the Quing Dinasty. It now offers 58 rooms and facilities which provides an ancient way of living such as a teahouse, a study room for the ancient classics, open areas for Tai Chi as well as courtyards to listen to birds singing. The Suzhou Ping Jang Lodge – on the Silk Road – offers a travel back in time, where one can find pieces of relics dating back to the Ming Dynasty (1368 – 1644), Qing Dynasty (1644 – 1911), and also the Cultural Revolution (1966 – 1976). The traditional ambience also allows one to experience the Chinese culture to its fullest with the stone piano (Qin), Chinese Chess and Checker (Qi), as well as Chinese Brushes and Black Ink Bar for calligraphy (Shu) and painting (Hua). Yalcin Sertkaya is a Turkish amateur photographer. His passion for photography started in 2005. Yalcin enjoys taking pictures of architecture, historical places and landscapes. He usually uses the HDR technique in his pictures, and in this way he manages to combine more than one photo, with different exposures. 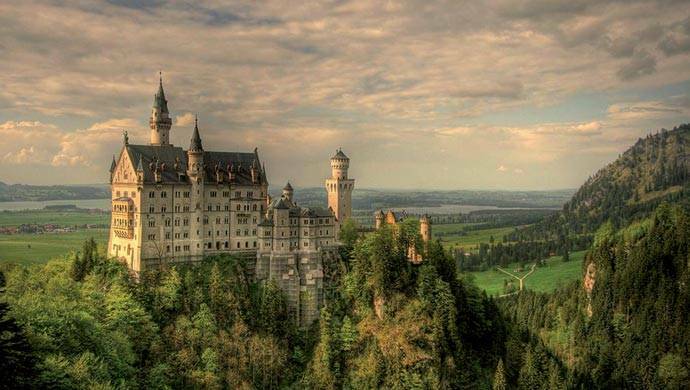 Neuschwanstein Castle is a 19th Century Romanesque Revival Place on a rugged hill above the village of Hohenschwangau in southwest Bavaria, Germany. 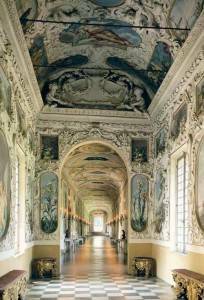 The Place was commissioned by Ludwig II of Bavaria as a retreat and a san homage to Richard Wagner.